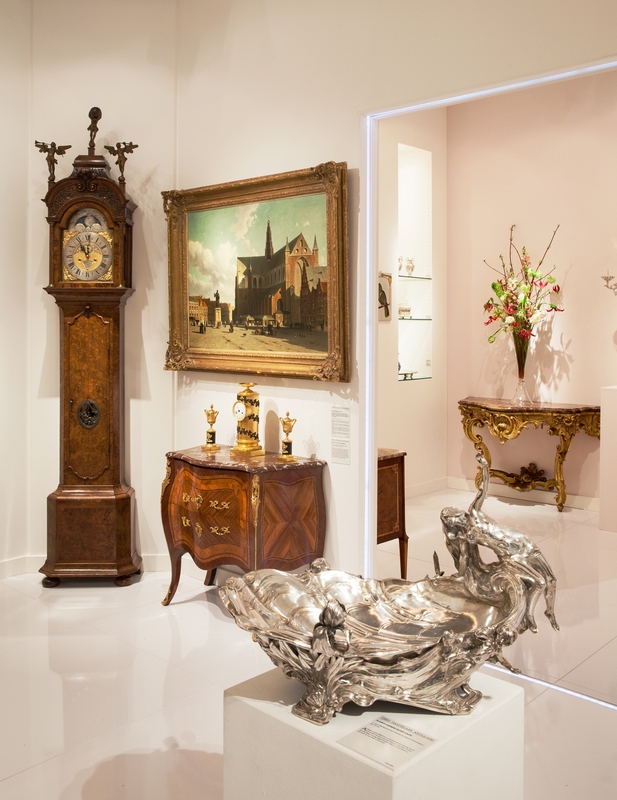 Presenting 275 of the world’s leading galleries from 20 countries, TEFAF Maastricht is a continuously evolving showcase for the best works of art currently on the market. 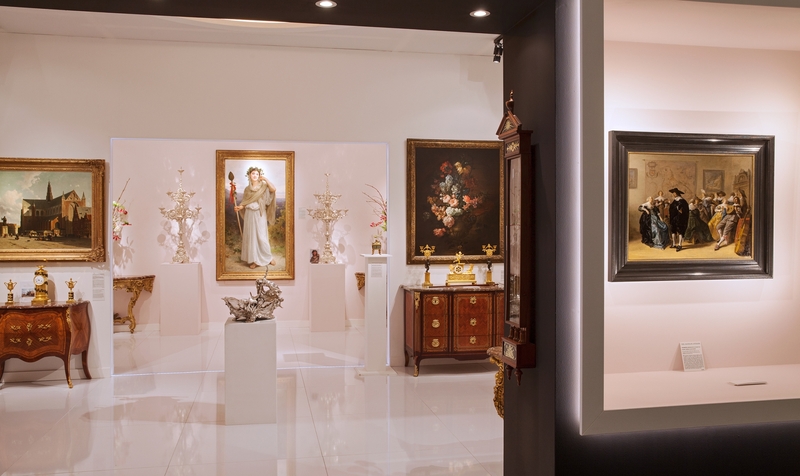 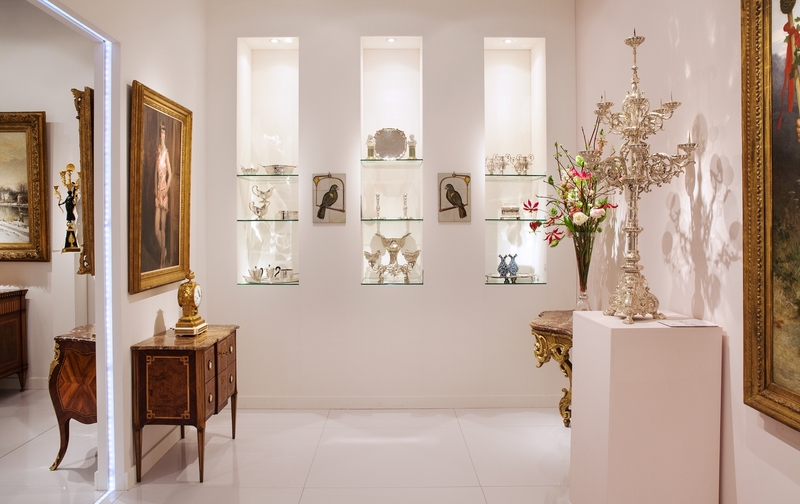 In addition to the traditional areas of Old Master Paintings and antique Works of Art, you can see and buy at TEFAF Maastricht a wide variety of Classical Modern and Contemporary Art, Photographs, as well as Jewellery, 20th Century Design and Works on Paper. 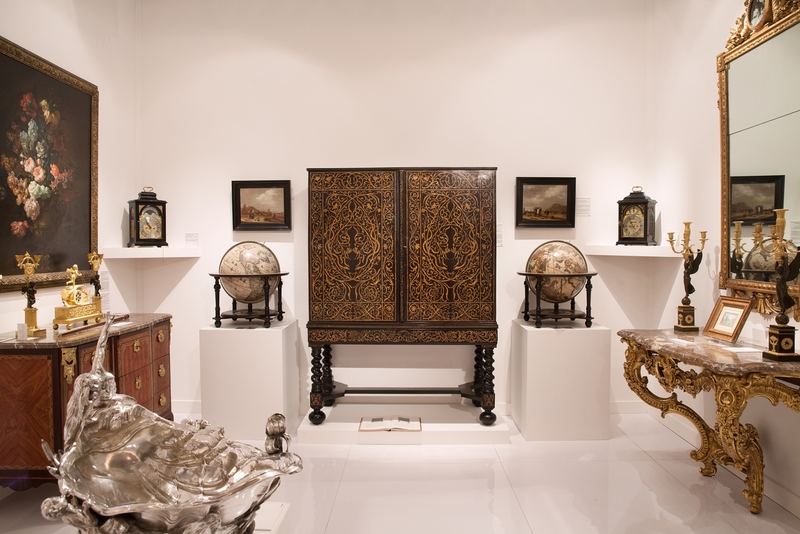 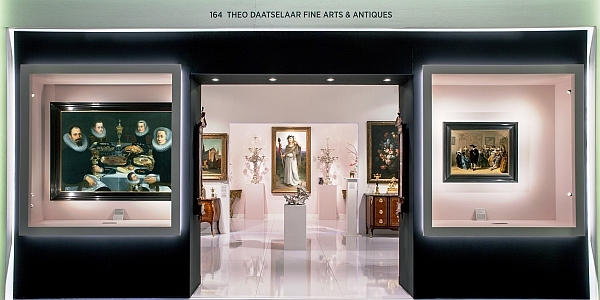 TEFAF Maastricht is unequalled in its level of quality and in the methods it employs to establish and guarantee the authenticity of every painting and object on offer. 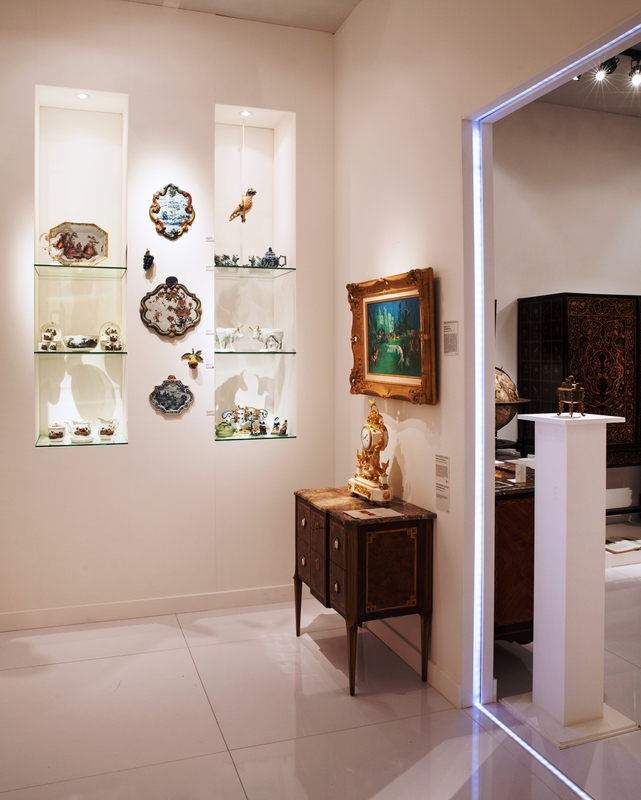 Participating dealers are admitted only after a strict selection process. 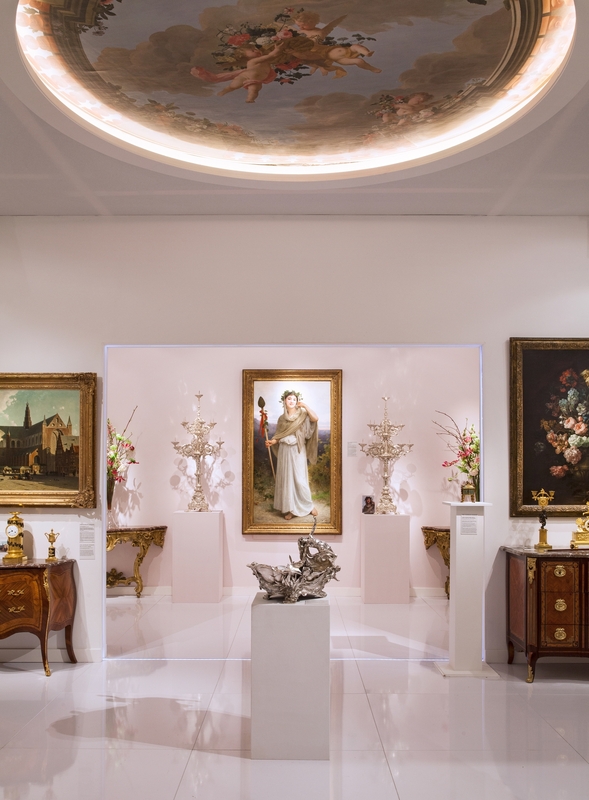 TEFAF Maastricht’s ground breaking vetting system involves no fewer than 175 international experts in 29 different categories, who examine every work of art in the Fair for quality, authenticity and condition, ensuring that you can buy with the greatest possible confidence.